Donald Martin Brockway founded the Crown Carriage Company in 1904, the same year that Henry Ford started Ford. With no engineering department at this time, Brockway would draw the outlines of the vehicles in the dirt on the production floor as they were conceived. 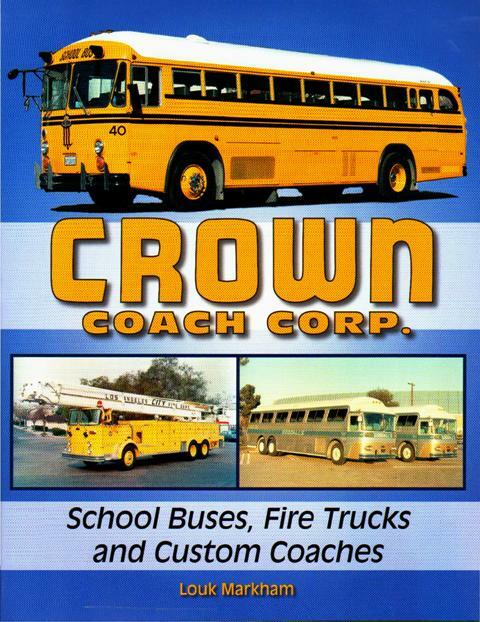 This informative story of Crown's various endeavors from 1900s horse-drawn wagons through early 1990s alternative fueled buses is chronicled here and highlighted with vintage photographs and factory memorabilia including advertising items, coach emblems, and production statistics. 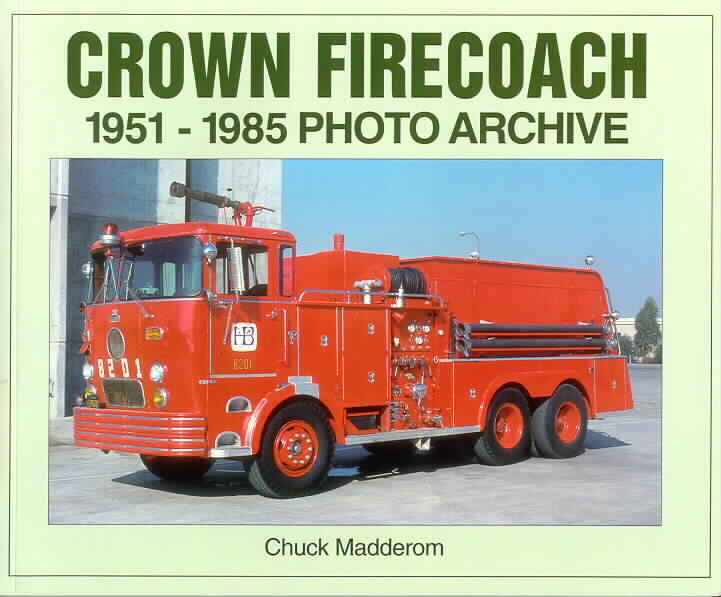 Not to be left out are custom built coaches for such companies like Lockheed as mobile missile tacking station, Art Linkletter mobile video coaches, and the first air conditioned tour coach in Hawaii. The company built one of the largest fleets of fire trucks in the nation for the Los Angeles City and County fire departments and other agencies, and sent high quality custom built vehicles as far away as places like Juneau, Alaska, South America and the Middle East.